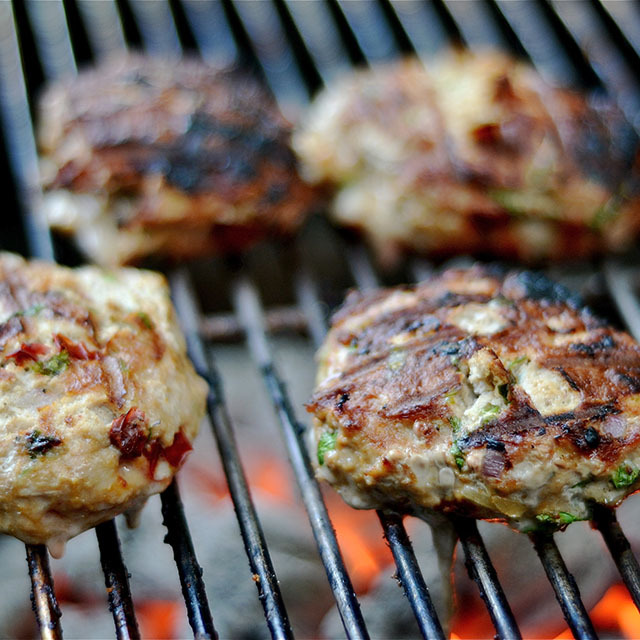 Break out the grill – it’s that time of year again! Memorial Day will soon be upon us, bringing with it all the associated cookouts and celebrations. While these holiday festivities are a great way to spend a spring afternoon, they’re not exactly known for being super-healthy. But just because you’re headed to a cookout doesn’t mean you have to sacrifice a health-conscious menu! Here, we’ve collected a couple of easy, grill-friendly recipes as delicious as they are nutritious. Nothing sounds (or smells!) better than a burger during a cookout. But beef patties can be so greasy, and their frozen veggie alternatives can be a little lackluster. This recipe captures the best of both worlds. Lean ground turkey means a lower calorie count, and a unique blend of seasonings keeps things zesty and delicious. Making your own salad dressing is a great way to cut back on calories and nasty additives. 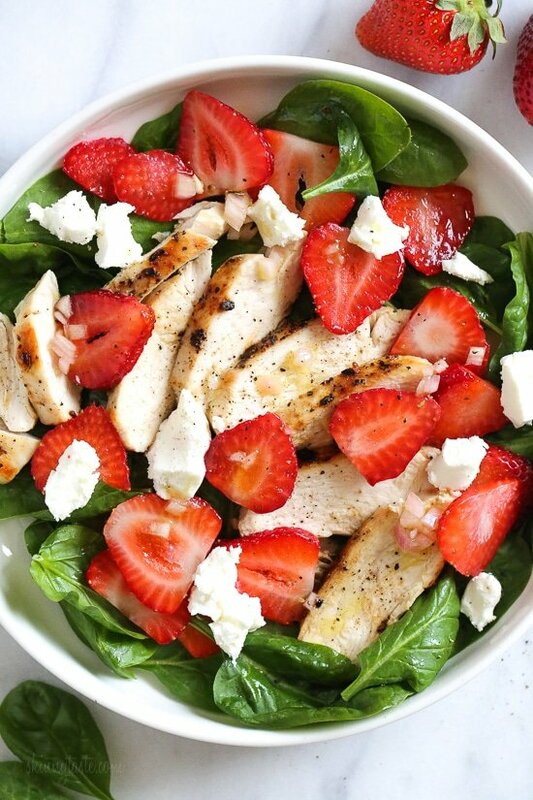 This easy recipe brightens up your everyday spinach salad with a homemade balsamic vinaigrette and seasonal strawberries. Top it off with chicken straight from the grill for a nutritious and protein-packed entrée. Looking for a comfort food that won’t leave you feeling weighed down during the afternoon’s festivities? Check out this recipe for vegan mac n’ cheese made with a carrot and potato blend that flawlessly fakes a gooey, cheesy texture. As the sun sets on your holiday celebration, bring out these refreshing cocktails to whet guests’ thirst. A cooling mixture of blueberry and mint is perfect for post-sunny-day relaxation. What’s a party without pie? This recipe avoids gluten, dairy, and eggs for a healthier spin on an after-dinner classic. 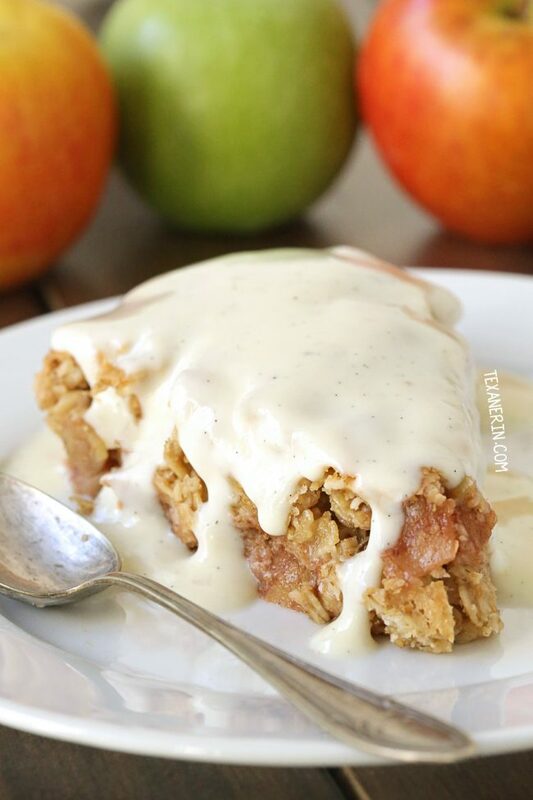 Click through for a vanilla sauce recipe that takes the decadence up a notch.